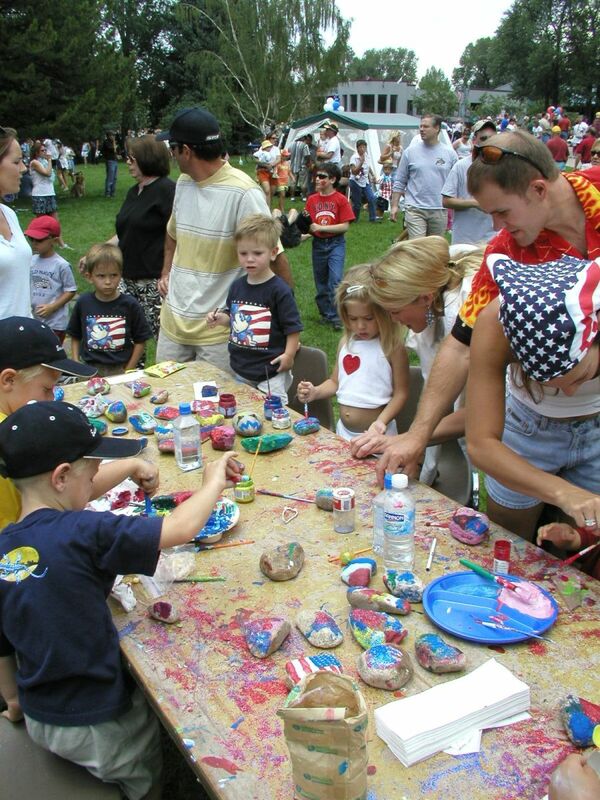 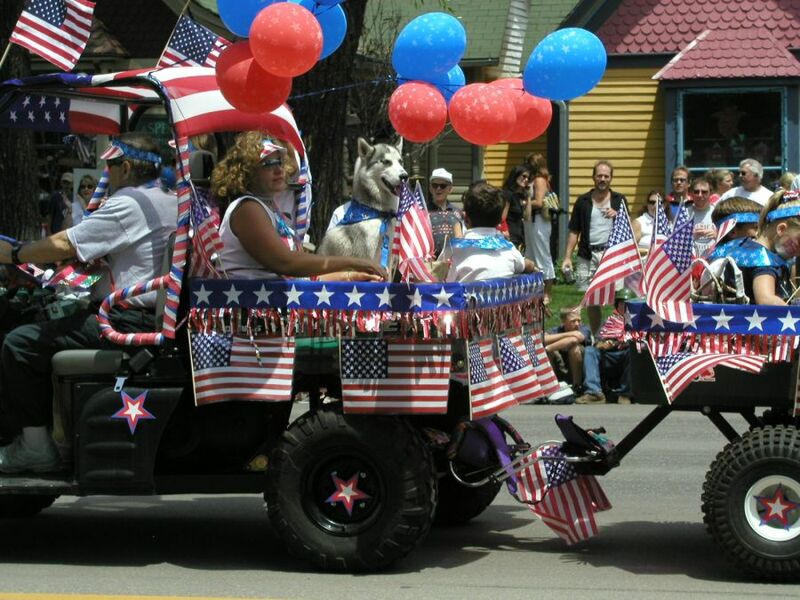 This page contains photos of special events. 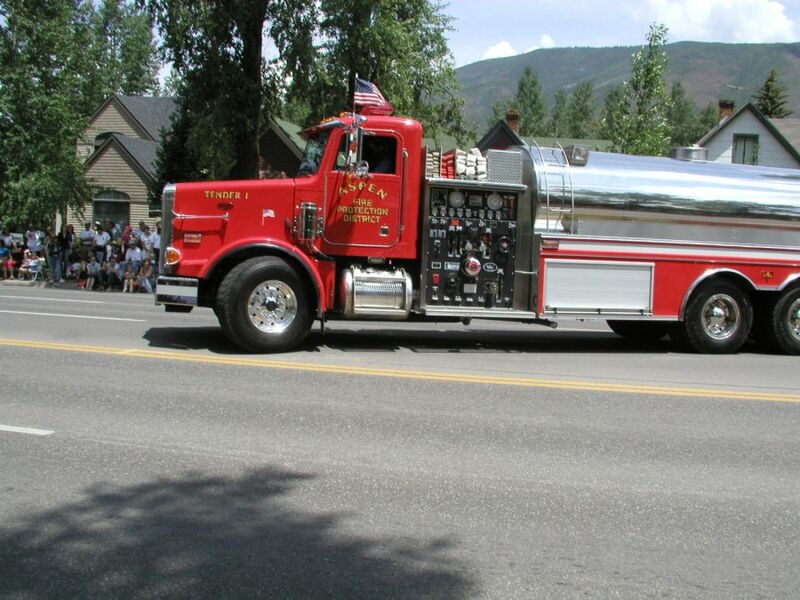 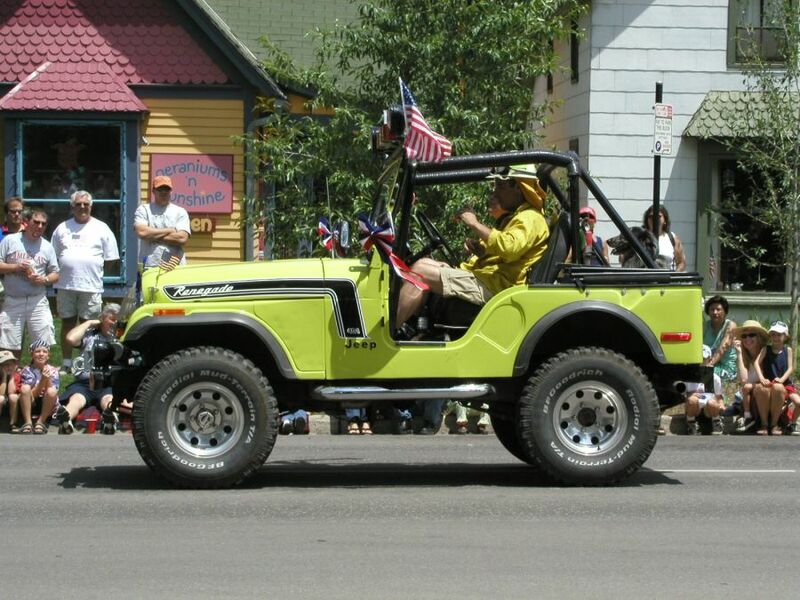 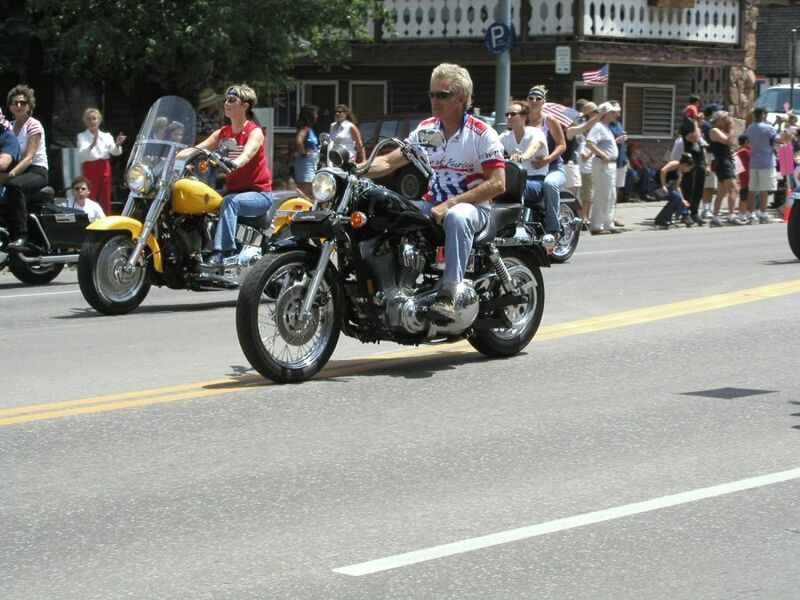 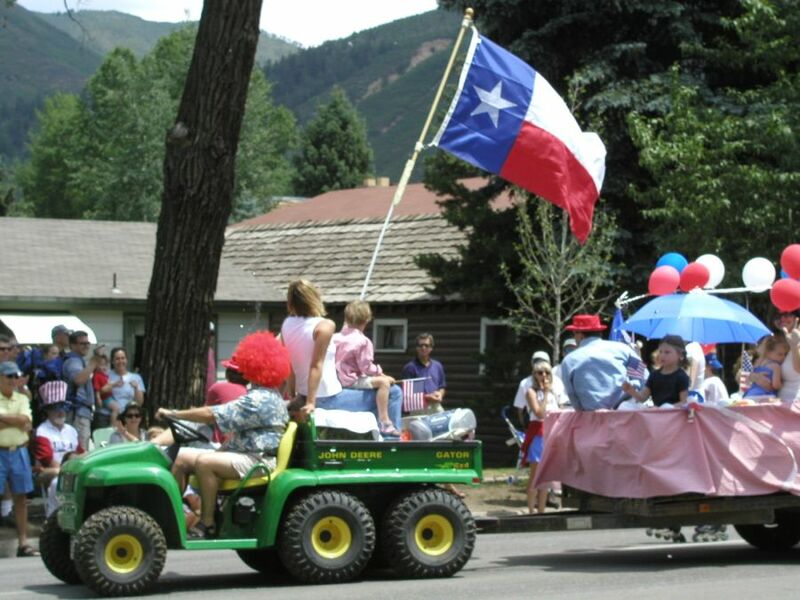 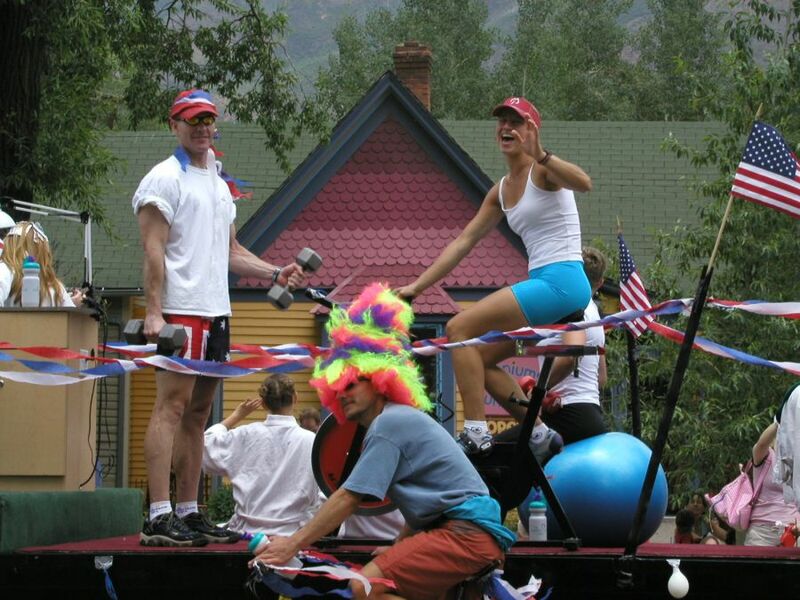 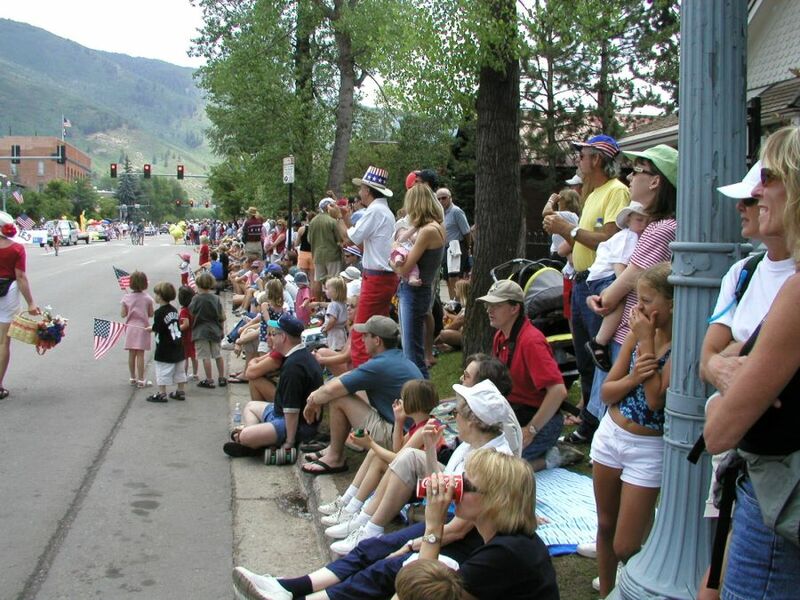 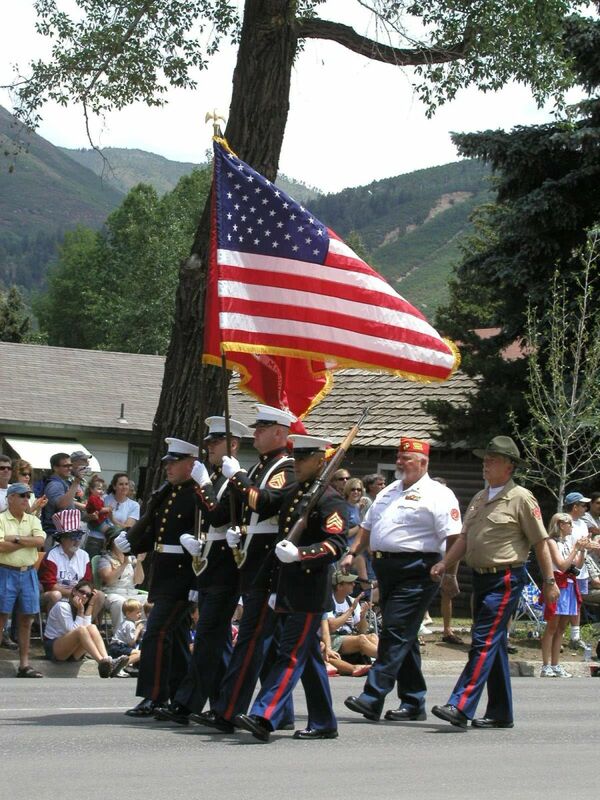 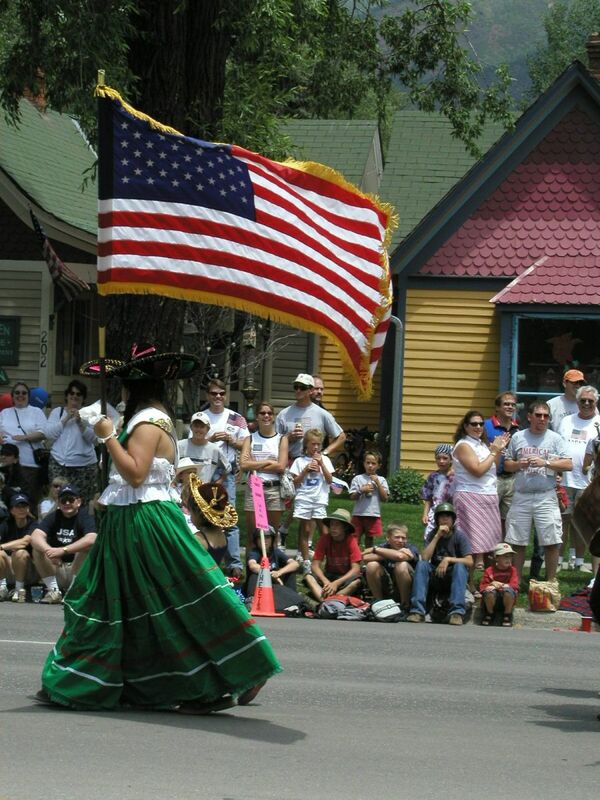 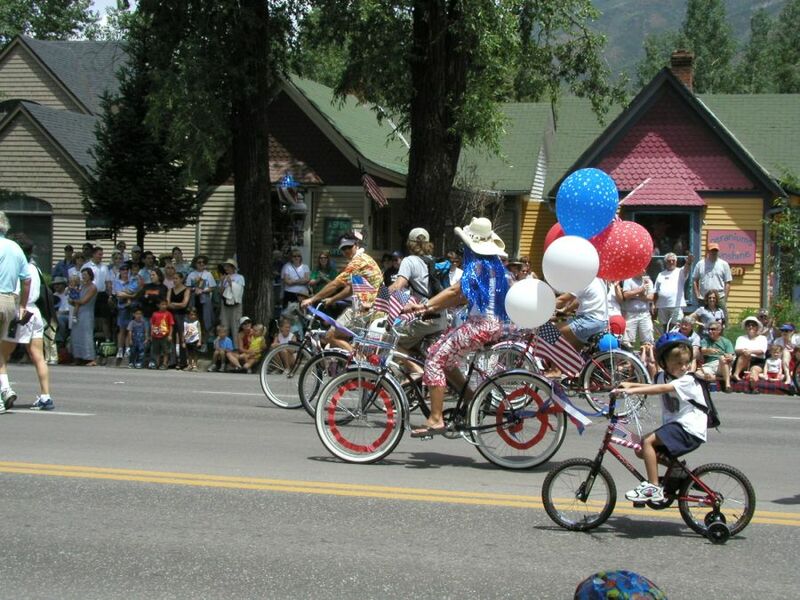 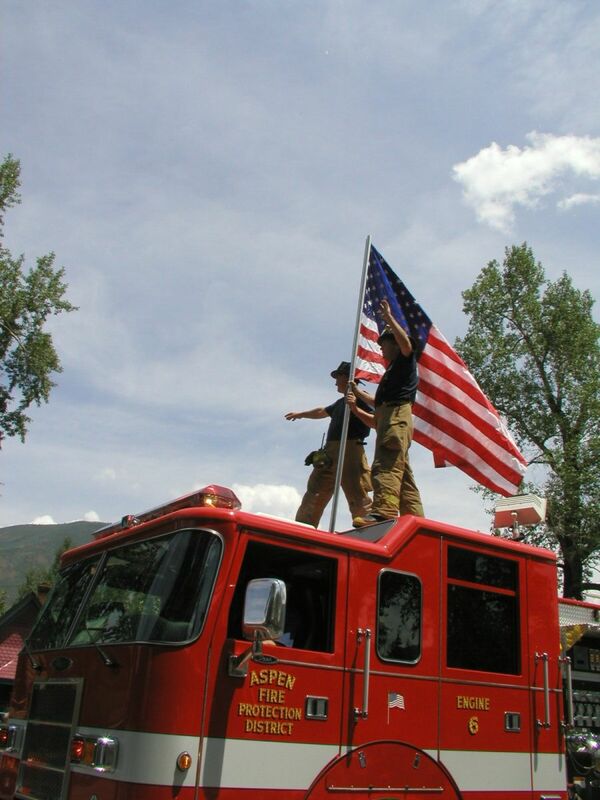 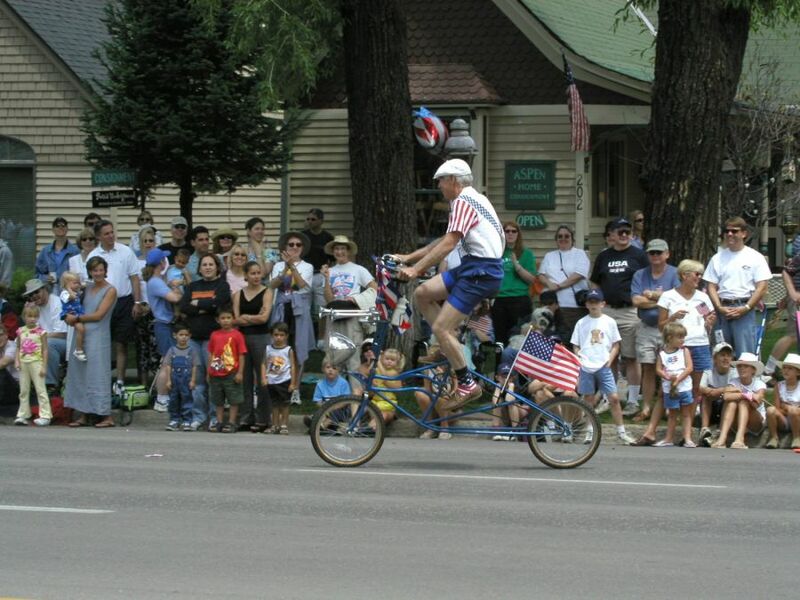 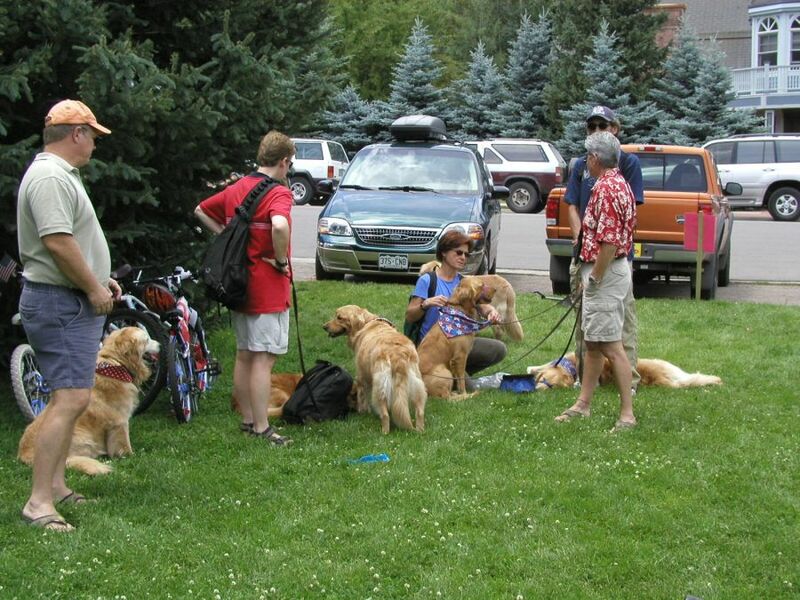 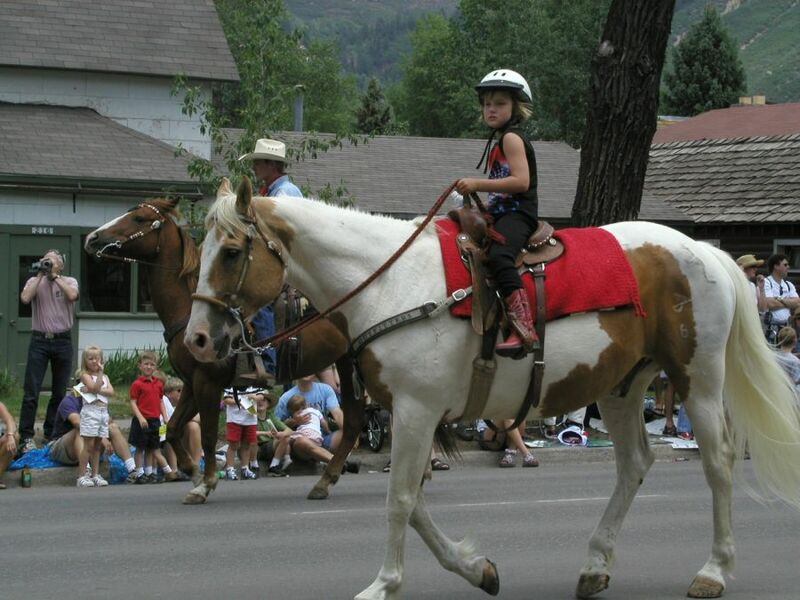 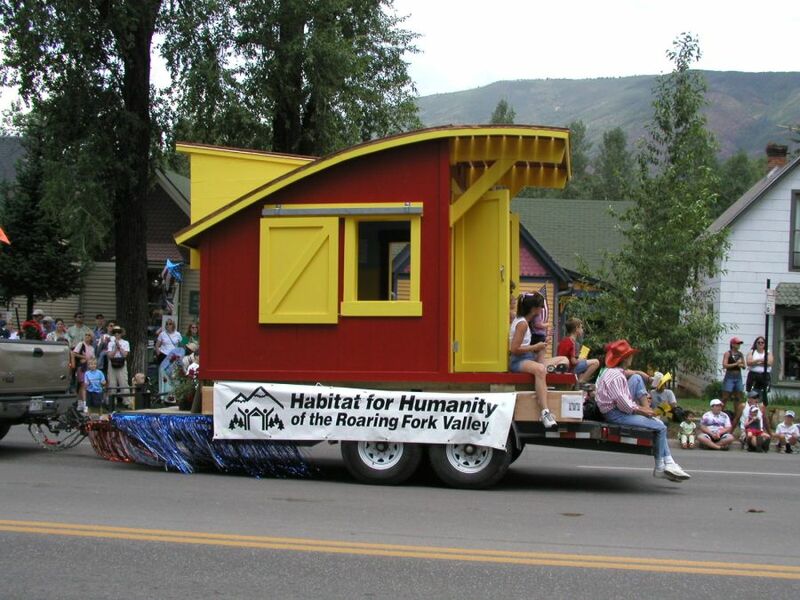 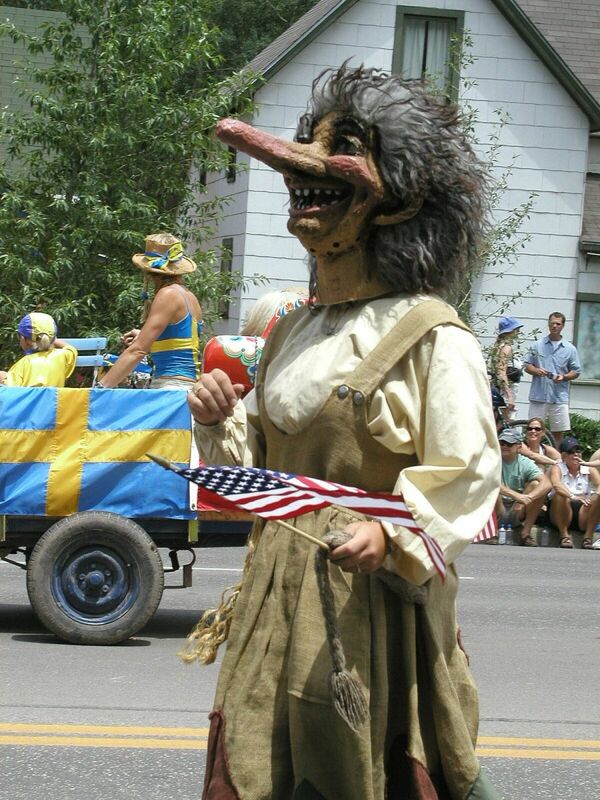 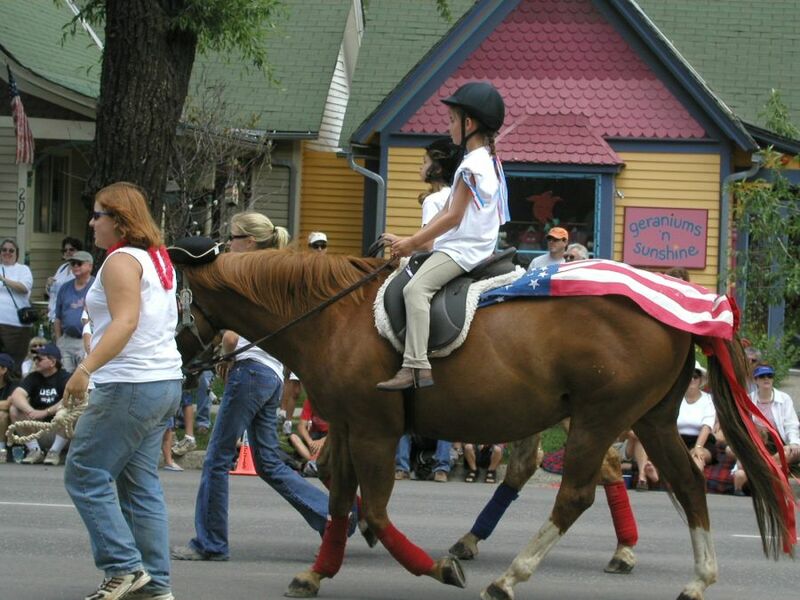 Perhaps the 4th of July Parade in Aspen is the most special . 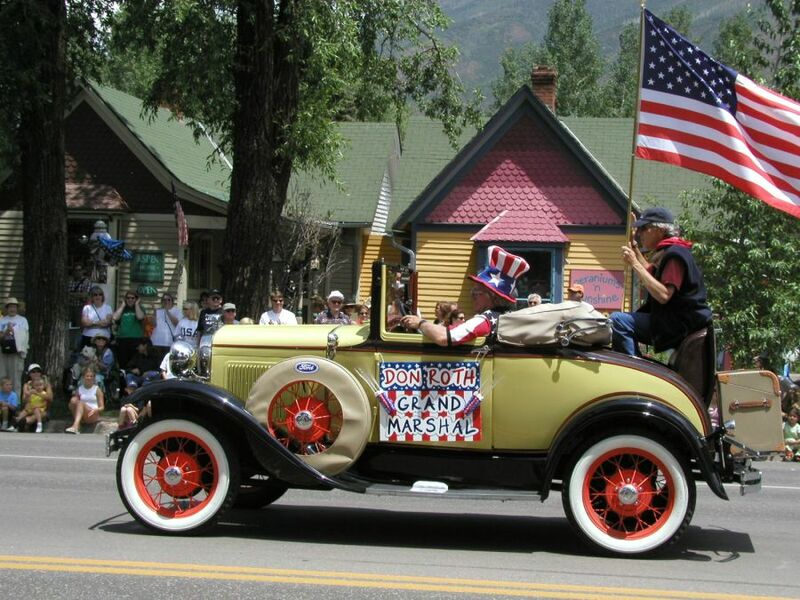 It was a really nice parade, very patriotic, especially after 911. 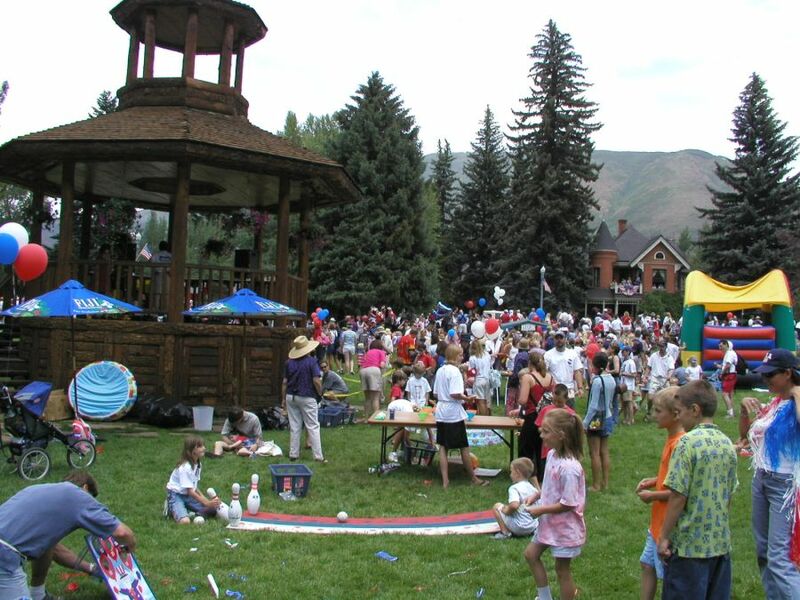 Others special things were the Aspen Red Brick Arts and Recreation Center. 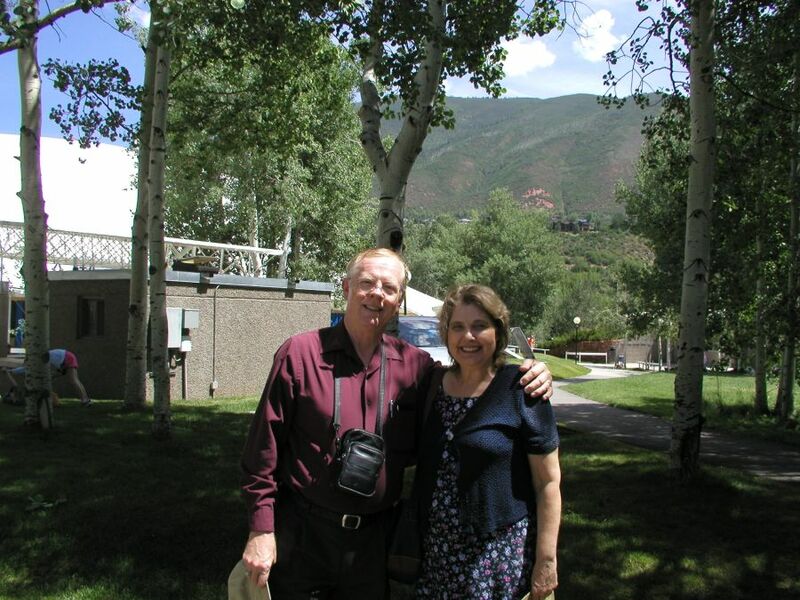 Here we found all sorts of interesting people, including those who produce the local TV programs. 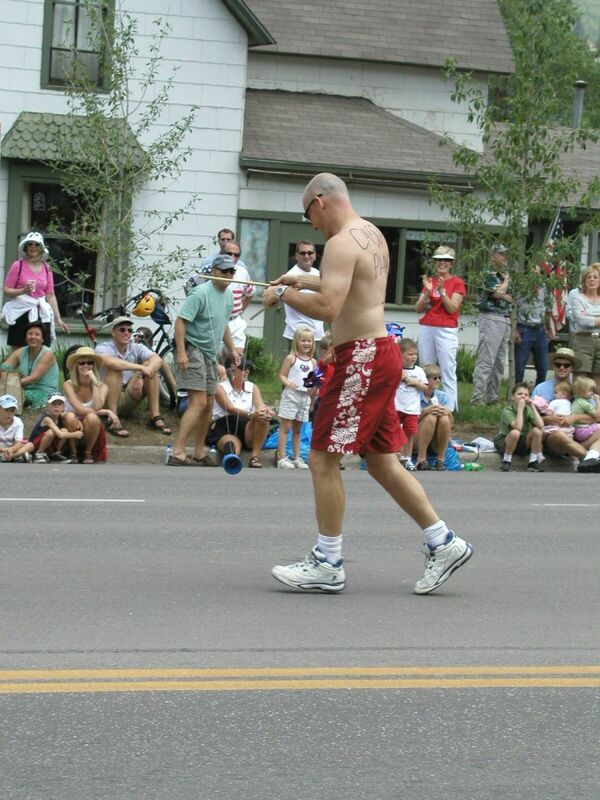 All photos are copyrighted. 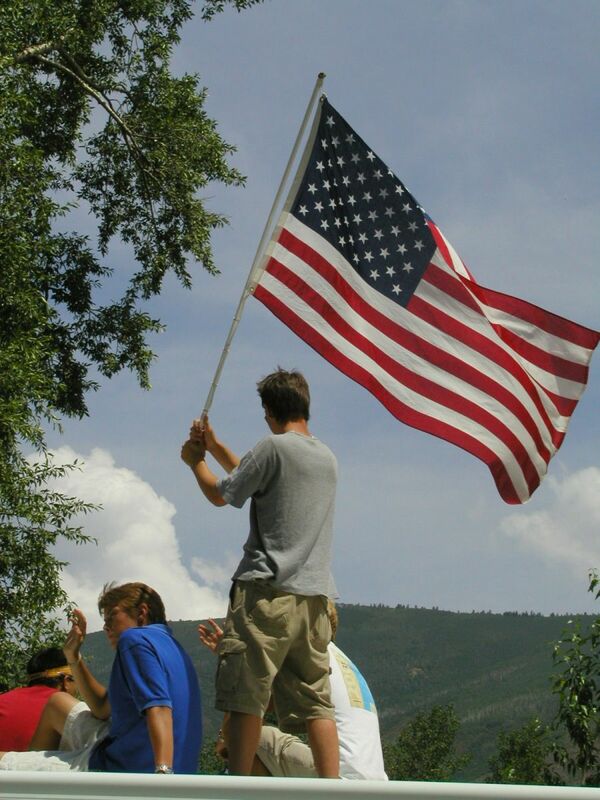 Contact me at rmbrown@mail.utexas.edu for permissions.